Brisbane has gorgeous suburbs full of frangipanis and fig trees, magnificent old houses on the hilltops, cute ones on the slopes below, and lush creek-side walkways. In the steepest suburbs, stairways and lanes cascade down hillsides to the gullies below. Walk past interesting old buildings, quaint corner shops, hilltops with views to the river and the CBD, places of worship of every shape, size and denomination. See houses built in colonial times, modernist gems, eighties brick and breeze block, and contemporary masterpieces. Walk through bushland rich with wildflowers, koalas and birds. 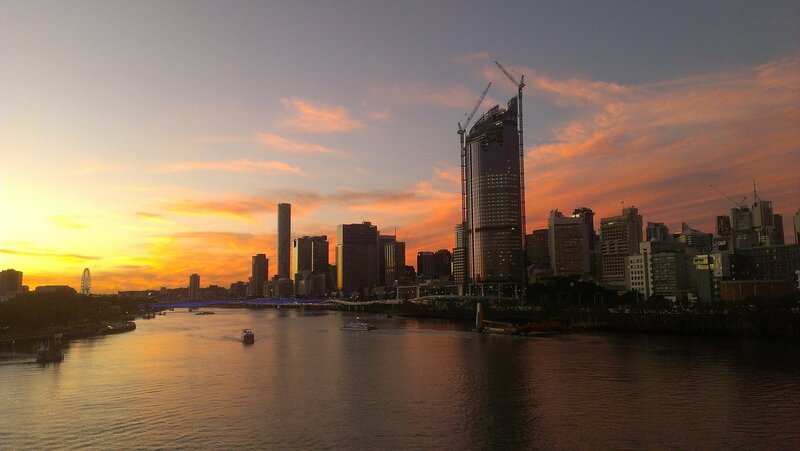 There are many well-known walks to enjoy in Brisbane, especially along riverside pathways: Toowong to the CBD, West End to Southbank, the CBD to New Farm and Newstead. The walks described here are through suburban areas. They begin and end at public transport: bus, train or ferry. Each takes approximately two hours to complete. Only cross roads where it’s safe.